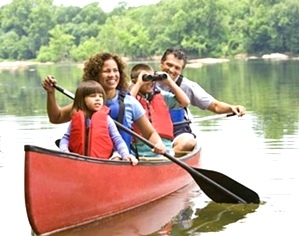 Canoe Adventures Also Available ! Travel Down The Beautiful Rockcastle River. Drop Off And Pick-Up Offered. Call 606-843-0411.